Edtech charity London Grid for Learning (LGfL) has won the Not-for-Profit Supplier of the Year award at the Education Resources Awards 2019. LGfL won the Educational Resource Award for ‘primary resource or equipment’ in 2017, and alongside its win, was also highly commended in the category this year for its ‘Space Adventures – Mission to the Moon’ resources. 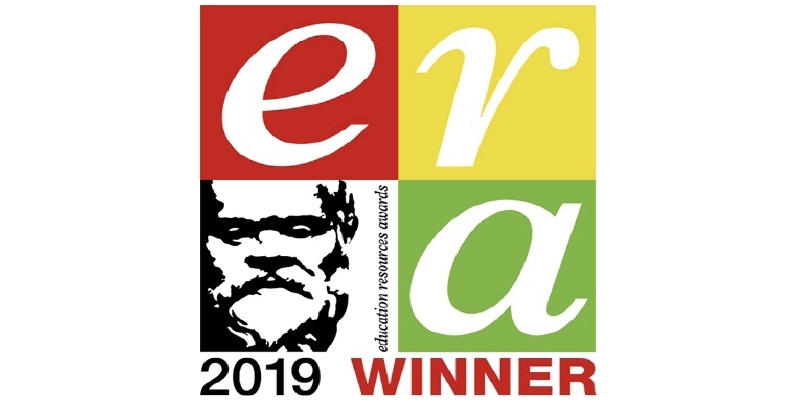 The Education Resources Awards (ERA) is run by the British Educational Suppliers’ Association (BESA), and now in its 21st year, the competition focuses on resources, services and people that make a practical impact on learning and the day-to-day work of teachers in the classroom. It is fantastic to be recognised for the work that LGfL has done to save money for its community at a time when schools are in desperate need of support to maintain high-quality teaching in spite of dwindling budgets. LGfL is a charity that aims to ‘save schools money and keep children safe’. They provide ICT resources and advice to schools across London and the wider UK, and currently work with over 3,000 institutions. Other edtech winners included Sparx and Ted Wragg MAT for the Collaboration Between School and Supplier Award, and Cypher Learning in the General Classroom Resource category.